Eleven very worthy applications were received for the inaugural NWC Wildlife Carer Grants scheme. After consideration the following five applications were selected to each receive $1000. Roz and Kevin run Cedar Creek Wombat Rescue. 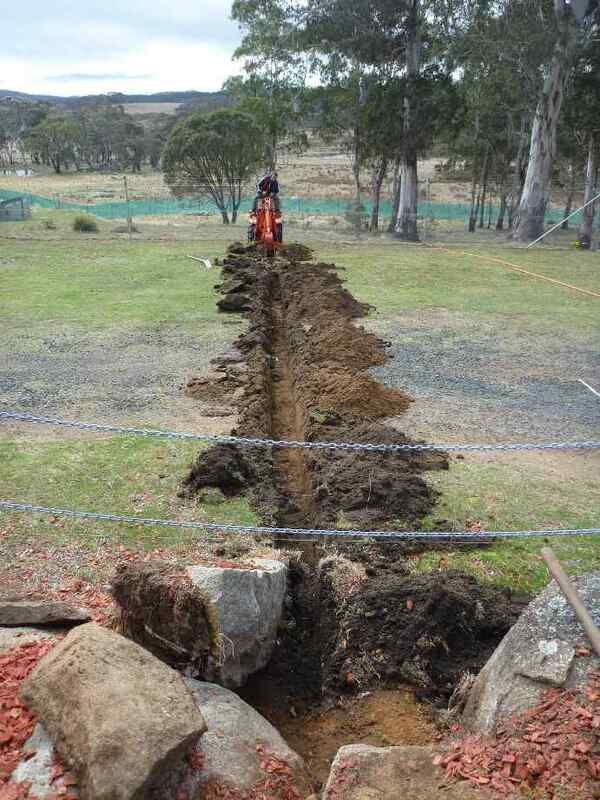 They are building a new wombat enclosure including a shelter. She looks happy doesn’t she? Congratulations Roz. 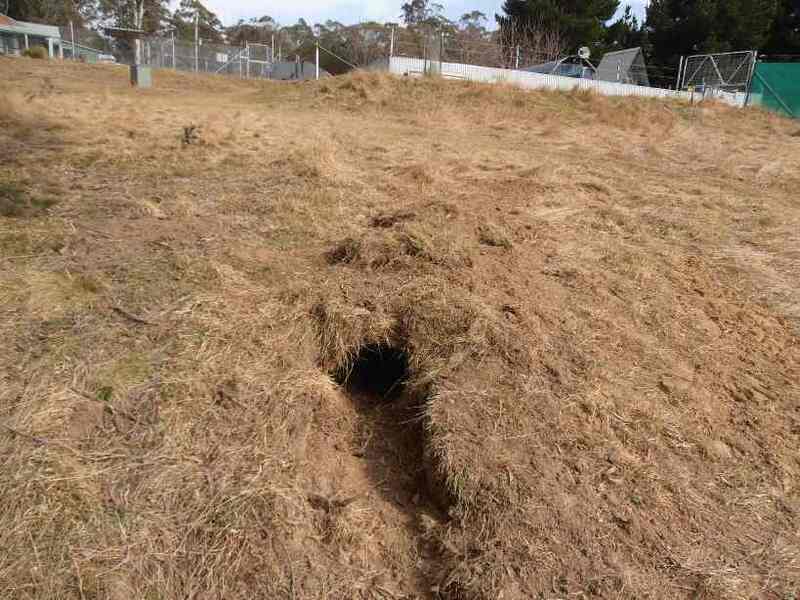 Northern Tablelands Wildlife Carers are building a predator-proof Relocation Release Complex made up of several enclosed areas for young macropods and other small marsupials. 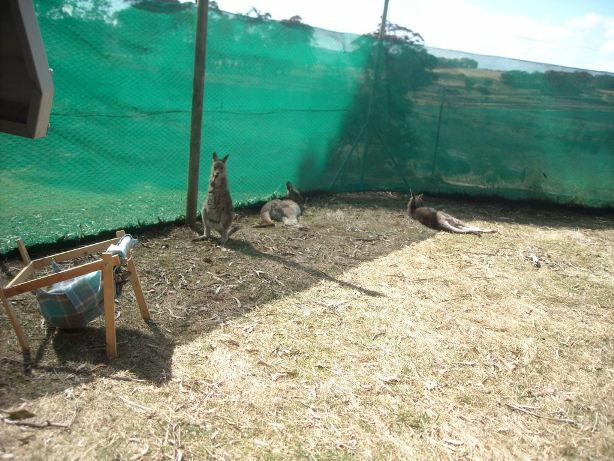 The release of hand-reared macropods is one of the hardest tasks for wildlife carers and this facility ensures vulnerable animals can acclimatise to wild conditions in safety. Having a complex of enclosures allows developing animals to safely exercise in compatible groups based on age and species. 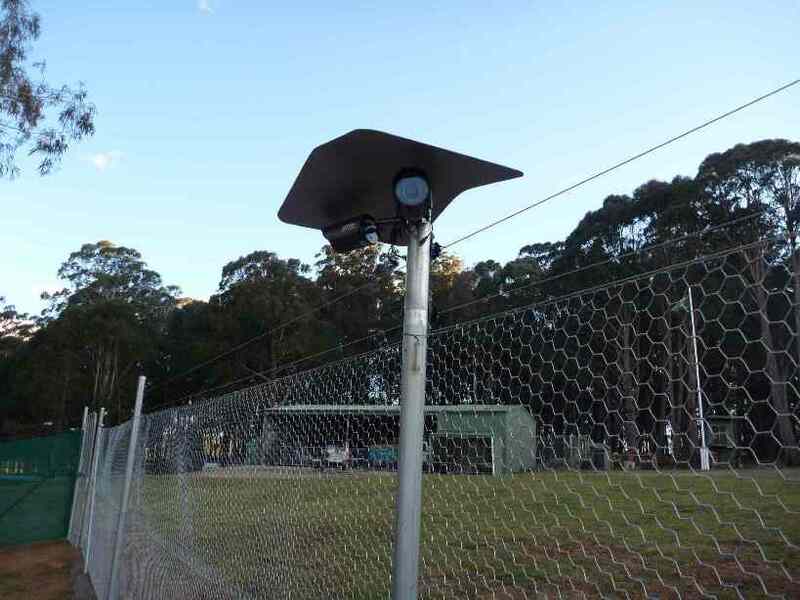 The $1000 grant from the New South Wales Wildlife Council has contributed to making this complex a reality. Congratulations to all involved in this very worthy project. Dr Howard Ralph accepts a cheque for $1000 to purchase specialist wildlife veterinary equipment. 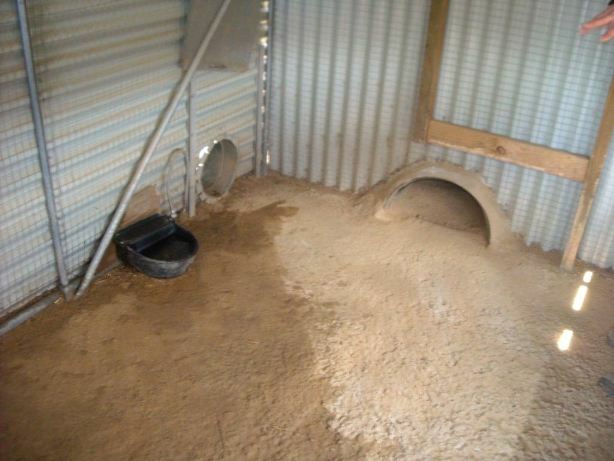 This application was submitted by Native Animal Rescue Group (NARG). Dr Ralph assists many wildlife groups in his area not only NARG. The items purchased with this grant are a Laryngoscope that will greatly enhance throat examinations for a wide variety of wildlife, and a probe set to monitor blood gas levels during anaesthesia. The probe set is specialist equipment designed specifically for wildlife and is “invaluable in the success of anaesthesia”. Congratulations and thanks to both NARG and Dr Ralph for this life saving work. Wendy and Sandy from Northern Rivers Wildlife Carers accept their cheque for $1000 from Kay Johnson, Chairperson of NRWC. NRWC has spent their grant on a flying fox hospital aviary. 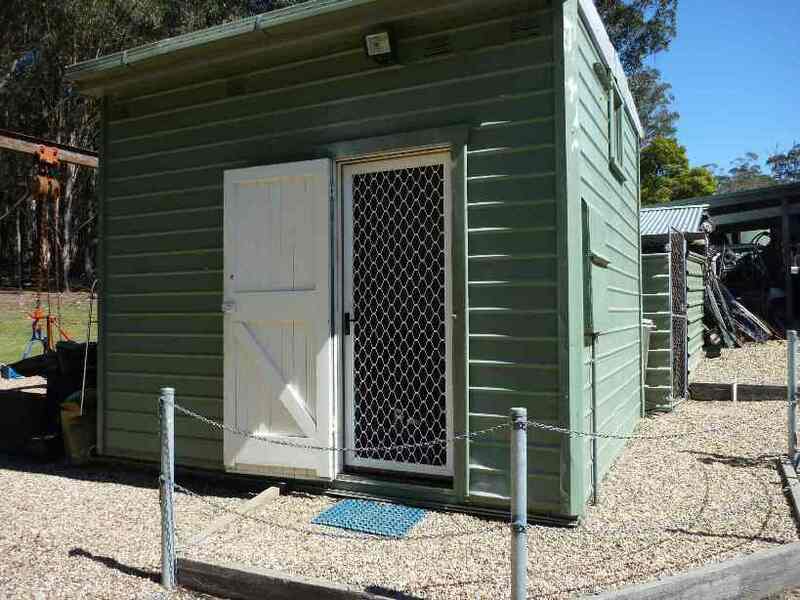 Sandy and Wendy, in writing to thank the New South Wales Wildlife Council for its generosity, said: “We have had up to 16 sub adults in care in the last few months coming in from netting and barbed wire which have needed to stay in care due to their injuries… the hospital aviary is a fantastic addition…”. The NWC is proud to assist in the rehabilitation of injured and orphaned flying foxes, and congratulates all involved with this project. Raymond and Marie Wynan of Wildlife Rescue South Coast and Looking After Our Kosciuszko Orphans accept their cheque from Joy Weatherall, President of Wildlife Rescue South Coast. Raymond and Marie’s project involves building a high care treatment and recovery room for wombats and macropods. This project is located at Jarake Sanctuary in Nimmitabel. The following are a few photos of their very large project and sanctuary showing some of the very fortunate patients enjoying the facilities. They do seem to be relaxed and enjoying themselves.